The best brand of evaporated milk to use is Black & White, a product from Holland. This will make a huge difference to your Hong Kong style milk tea. If you can find it in your local Asian grocery store, it’s worth the extra cost. Some people say that if you add one egg’s shell to the tea leaves in the strainer, you will cut the acidity and bitterness of the tea. I have not yet tried this, as I’ve not felt the need to. Let me know if it works for you. Recipe #1: This recipe uses the most authentic method. Although it is very easy to make, it requires the most effort and you need to be careful not to burn yourself with the hot water. To use this recipe, you will need a cotton tea strainer and metal ring with handle. Recipe #2: This is my favourite recipe, because it requires much less effort than Recipe #1 and makes milk tea that is practically just as good. To use this recipe, you will need a percolator. Recipe #3: This recipe makes one cup of milk tea. It is the easiest and quickest, short-cut recipe for Hong Kong style milk tea. It requires no special equipment. Although this recipe uses the least authentic method and tea, I use this recipe whenever I’m in a rush or just feeling lazy. 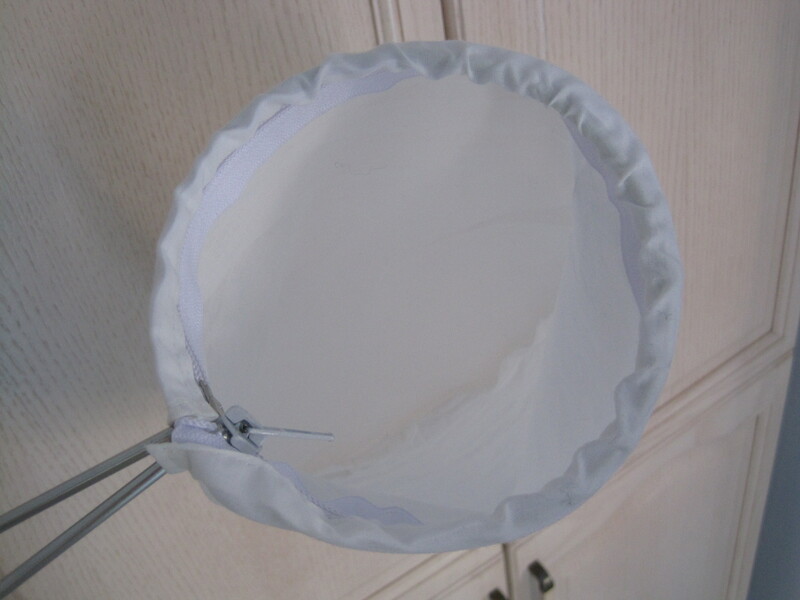 For this authentic method, you will need a cotton tea strainer and a metal ring with handle. This recipe makes 4 to 6 cups of tea and doubles well. For a video demonstration, see here. 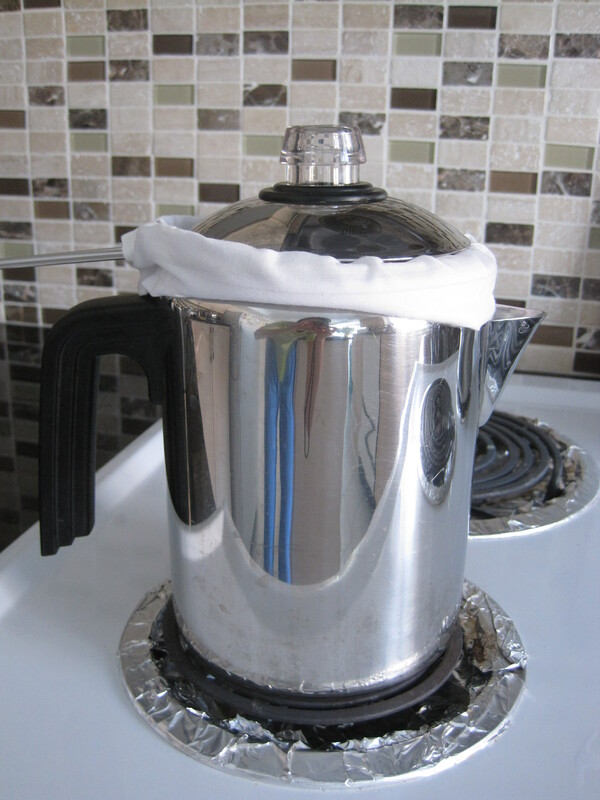 Boil 4 cups of filtered water over high heat in a tall stove-top tea pot. Then turn off the heat. 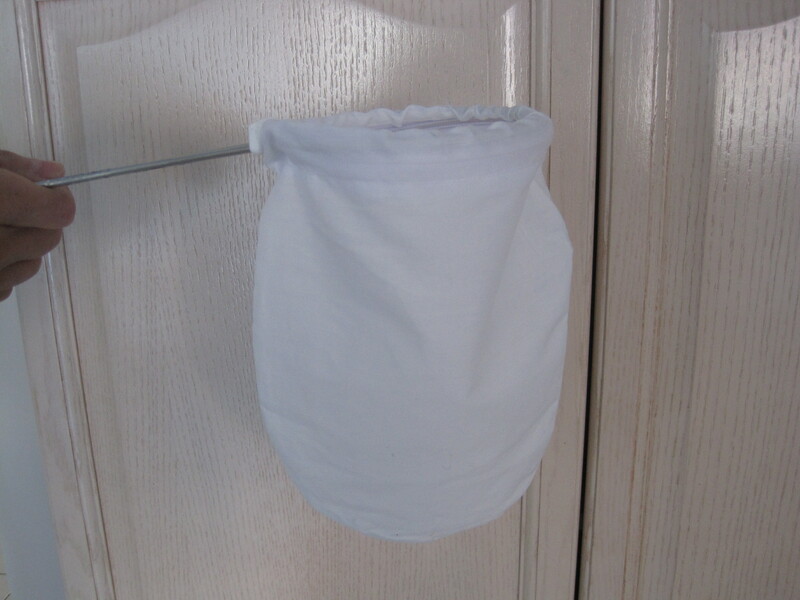 Place the loose leaf tea leaves into a cotton tea strainer (also known as a sackcloth bag) fitted on a round metal holder. Place this inside the tea pot so that the metal holder rests on the rim of the tea pot and the tea leaves are steeping in the hot water. Steep for 10 minutes. 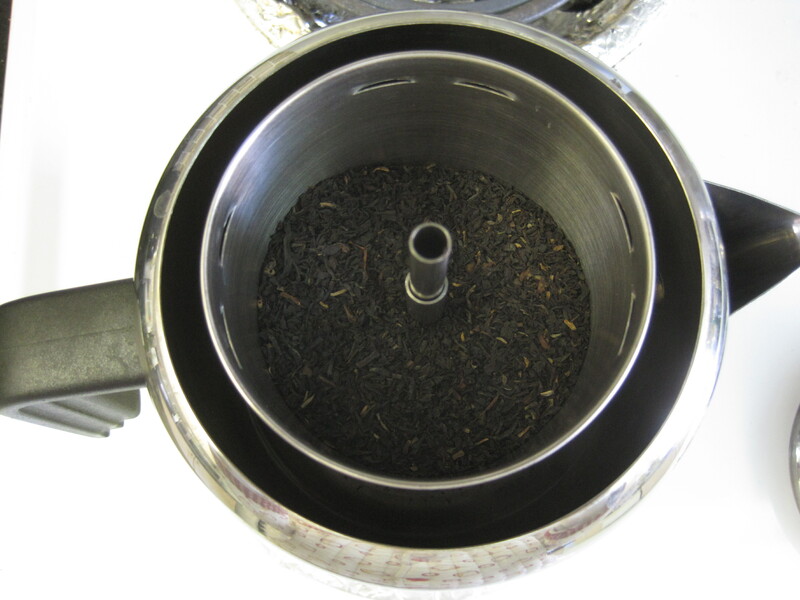 Then place the strainer with tea leaves inside a different tea pot or heat proof container. While holding the strainer above the opening of the empty tea pot, carefully pour the hot tea from the first tea pot through the leaves and strainer and into the second tea pot. Then place the strainer and tea leaves back into the first tea pot. While holding the strainer above the first, now empty, tea pot, pour the tea from the second tea pot back into the first tea pot ensuring that the water filters through the tea leaves and strainer once again. Repeat these steps for at least two more pours. Prepare the serving cups as follows. Swirl some boiling water around in your serving cups to warm the cups. Discard the boiling water. Then add evaporated milk to each of the tea cups. Depending on your taste, the evaporated milk should make up anywhere between 1/5 and 1/3 of the the cup’s volume. If using sweetened condensed milk, stir in one tablespoon or more to taste. Then fill the cups with the hot tea and stir until the tea is creamy and light brown in colour. If using granulated white sugar, add to taste and stir until dissolved. You could allow your guests to add their own sugar to taste. Serve and enjoy immediately. If you have tea leftover, you can steep the tea leaves in the hot water for up to 10 more minutes before discarding the tea leaves. For iced milk tea: Prepare a pot of milk tea at least one day in advance. Allow it to cool completely and then freeze it into ice cubes using ice cube trays. When you are ready to make iced milk tea, prepare a fresh batch of the hot milk tea, and pour it into a serving glass that is filled with the frozen milk tea ice cubes. Serve immediately. If you have the time, you can allow your fresh batch of milk tea to cool at room temperature and then chill through in the refrigerator prior to serving. For this method, you will need a stove top percolator. This recipe makes 4 to 6 cups of tea and doubles well. 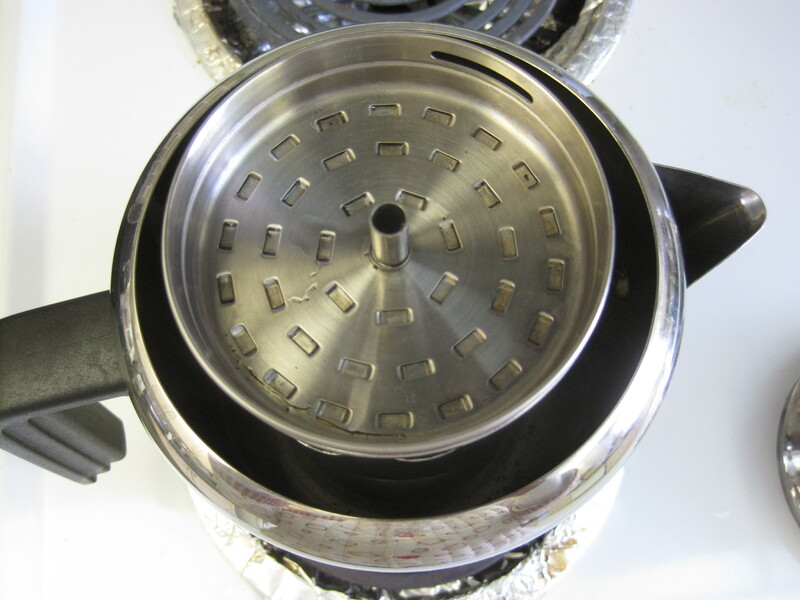 Remove the basket and stem from the stove top percolator. 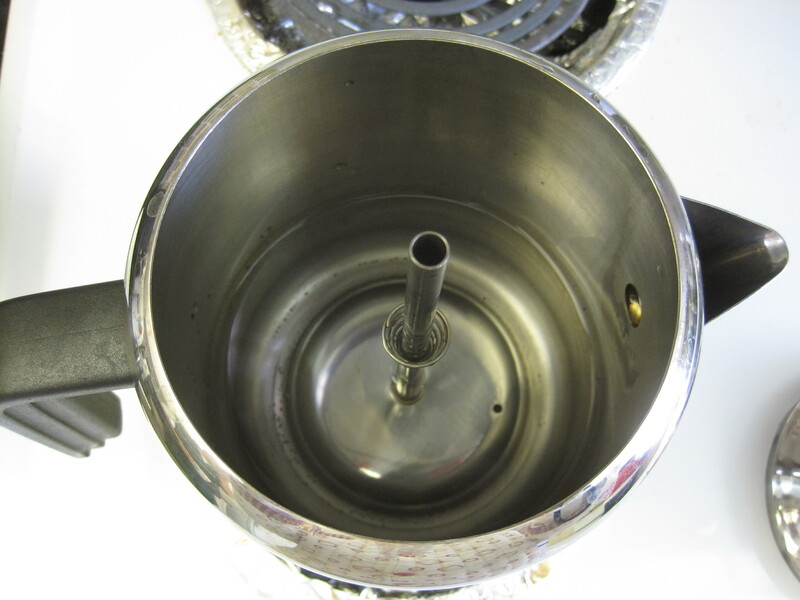 Place 4 cups of filtered water into the percolator. Then place the tea leaves into the basket and put its cover on. Ensure that the tea leaves do not fall down the stem. Thread the basket with cover onto the stem and place these back into the percolator. Place the lid on the percolator and place the percolator on the stove top burner. 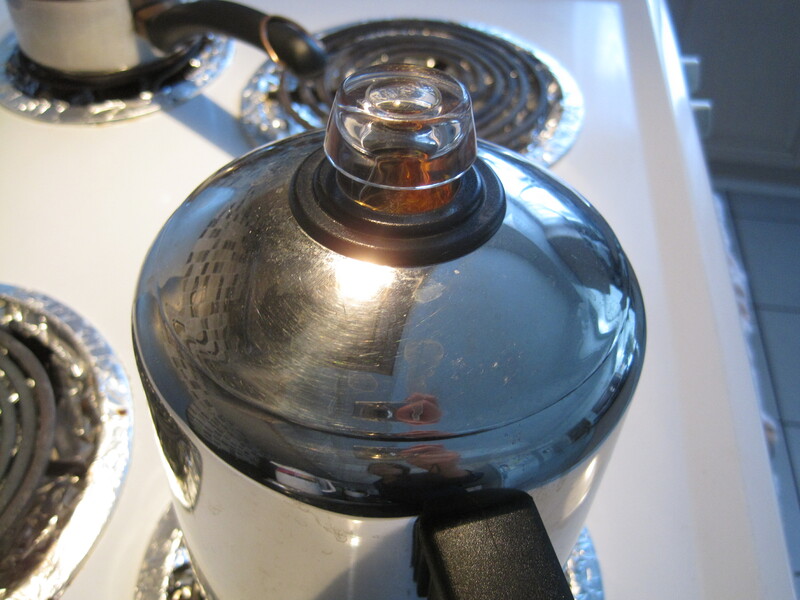 Turn the heat on to medium or medium high and keep your eye on the clear knob that is on the top of the percolator. Once the water starts to heat up, it will bubble up through the stem and spill over into the basket. You will see the water bubbling up into the clear knob. Reduce the heat to the lowest heat needed to maintain the strongly bubbling water (on my stove, I had the heat on between low and medium). Over the next few minutes, the colour of the water that bubbles up into the clear knob will darken. Allow the tea to percolate for 12 to 15 minutes. Then turn off the heat. Prepare the serving cups. Swirl some boiling water around in your serving cups to warm the cups. Discard the boiling water. Then add evaporated milk to each of the tea cups. Depending on your taste, the evaporated milk should make up anywhere between 1/5 and 1/3 of the the cup’s volume. If using sweetened condensed milk, stir in one tablespoon or more to taste. Then fill the cups with the hot tea and stir until the tea is creamy and light brown in colour. If using granulated white sugar, add to taste and stir until dissolved. You could allow your guests to add their own sugar to taste. Serve and enjoy immediately. This non-authentic recipe is used to make a single cup of tea. Place the tea bags or loose leaf tea leaves (in an infuser) in a tea cup and fill it 2/3 of the way with boiling filtered water. Steep until the water takes on a very dark brown colour and a strong tea flavour, about 3 minutes. Remove and discard the tea bags/leaves. Stir in sweetened condensed milk to taste, starting with 1 tablespoon. 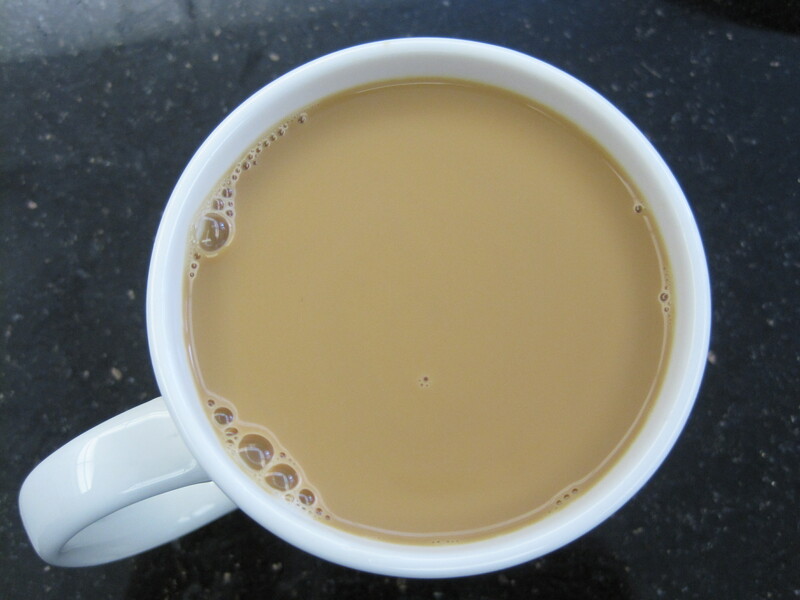 Then stir in the evaporated milk until the tea looks creamy and light brown in colour. Serve immediately. 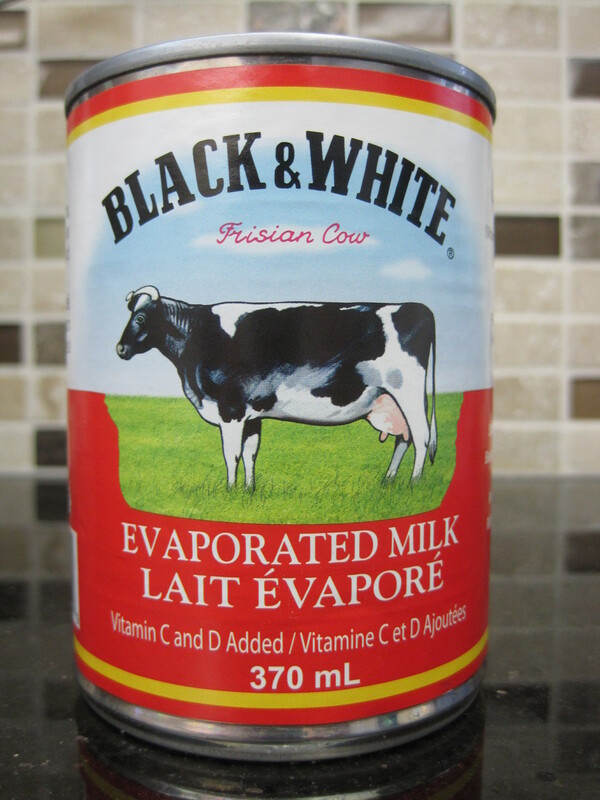 Anyone know how to find the Black & White evaporated milk in the US for less than $9 via Amazon? Hi. Thank you for sharing your Hong Kong Milk Tea recipe. I love HK milk tea and will definitely try your recipe soon. But I want to ask you where did you buy the tea strainer with zipper and the metal handle? Hi Stephanie! I found the tea strainer with zipper and metal handle at a Chinese kitchen/housewares store. I’m so sorry, I can’t remember which one it was. If I see it again, I will let you know! Hope you find one soon!